If you are over 50 and are not planning to move Heritage Estates you are missing out. This non-traditional geezer community has more to offer than just beautiful French Country homes with adaptable floor plans. The neighborhood actually has an exclusive community pool, a golf cart path to Heritage Oaks Golf Course and really nice neighbors who want to make sure you are included and are enjoying the retirement you have worked hard to earn. 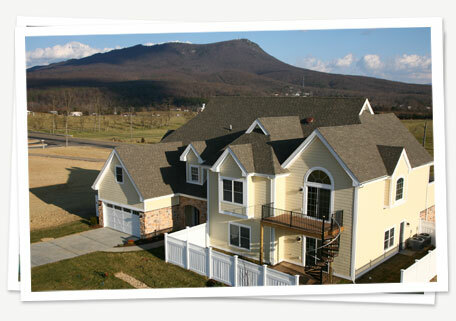 This unique paired home community offers Harrisonburg a variety of house layouts and options while keeping the exterior profiles all in line with the overall community design. The Glen offers 2 to 4 bedroom homes with options to have the master on either floor. 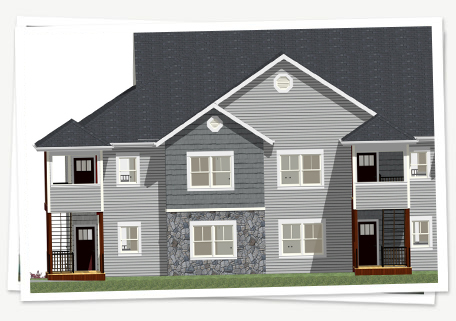 With an endless choice of floorplans and selections these non-traditional duplex's are a must see! Nestled in the woods of the Bluestone Hills neighborhood, The Townes at Bluestone is convenient to everything. Within just a one-mile radius, you will find more than 40 restaurants, major department stores, a 14 screen movie theater and a state-of-the art fitness center. The Townes at Bluestone offers an array of amenities including single and double-car garages, nine-foot ceilings, hardwood floors and granite countertops. This innovative condominium community is bringing a metropolitan lifestyle to the Shenandoah Valley. If you are a busy professional or retired and don't spend much time at home, enjoy the simplicity of a condo. 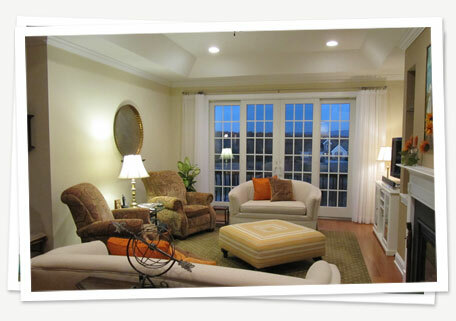 These open floorplans offer single level living with the benefits of home ownership. Free yourself from typical home maintenance and give yourself back the time to socialize. Centrally located in Harrisonburg off of a horseshoe near Peach Grove and Stone Spring Road, the county line keeps these homes in the county school district. The recently built "Green Granny" is a perfect example of using cost effective "Green" features that help to save on the cost of energy! 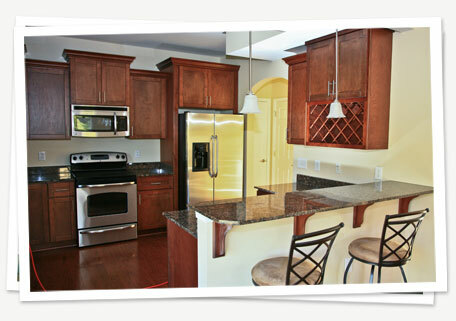 You can choose from one of our designs or custom build your dream home. 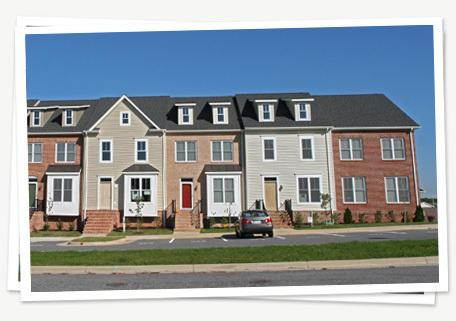 Ask how we can make living in your own home as affordable as living in a townhome. © 2011 Scripture Communities. All Rights Reserved.